Ukraine has barred Russia’s entry for the 2017 Eurovision Song Contest from entering the country for this year’s competition. A spokeswoman for Ukraine’s state security service said Yulia Samoylova had violated Ukrainian laws and had been banned from entering the country for three years. The singer has confirmed that she performed in Crimea, which was annexed by Moscow in 2014. She reportedly toured in Crimea without passing through the de facto border with the Ukrainian mainland – which under Ukrainian law, allows the authorities to block her entry. Ukraine won the right to stage this year’s competition after its contender won the 2016 contest. The country had previously said it would deny entry to certain Russian singers it deemed anti-Ukrainian. Russia’s deputy foreign minister has reportedly condemned the ban, describing it as “outrageous, cynical and inhumane”. 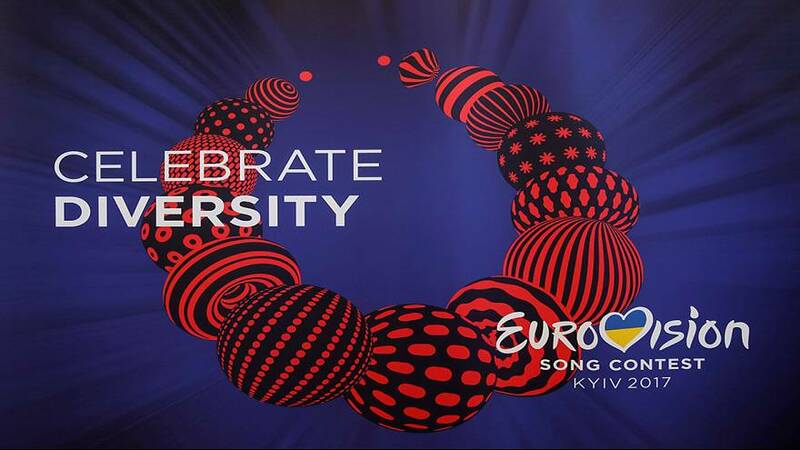 The 2017 Eurovision Song Contest is due to take place in Kyiv on May 13.